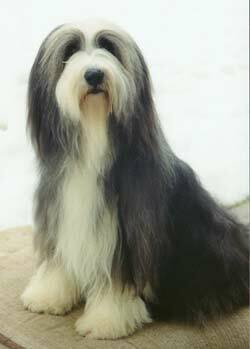 The Bearded Collie is a medium-sized dog, usually standing 20 to 26 inches tall and weighing anywhere between 40 to 60 pounds. 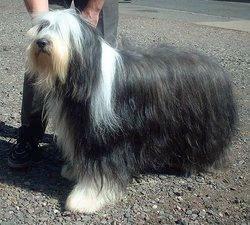 Their thick and shaggy coat was originally designed to keep them warm during chilly Scottish winters. 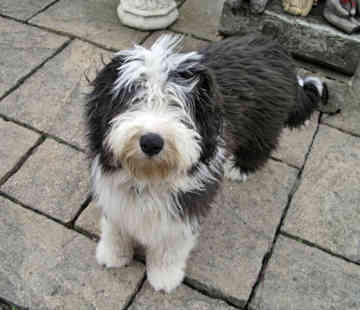 All Bearded Collies are born black, blue, brown or fawn, but their coloring might fade to a lighter shade as they age. 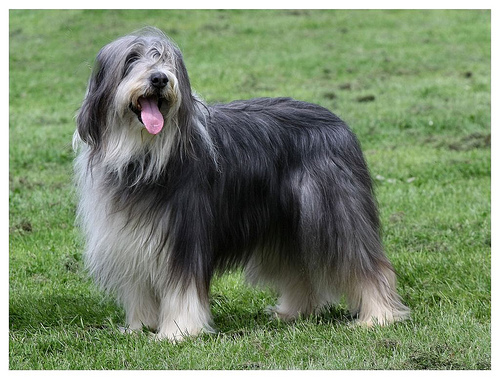 Because of their long hair and constant shedding, they should be brushed at least once a week. 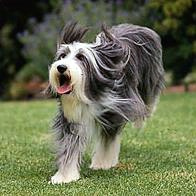 Bearded Collies are enthusiastic, athletic dogs. 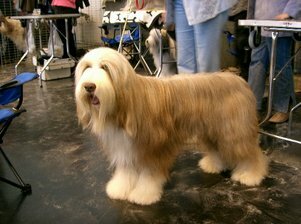 They’re famous for the “beardie bounce,” a distinctive vertical leap they make when they’re excited. 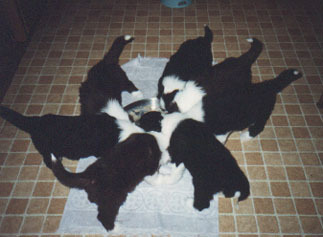 They’re normally stable and self-possessed without ever getting too aggressive or shy around other people or animals. 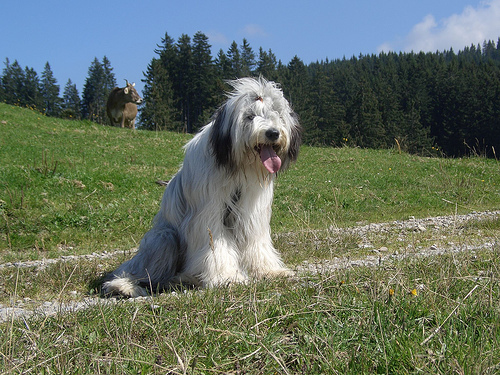 Since they were originally bred as sheep dogs, they can be extremely obedient with the right training. 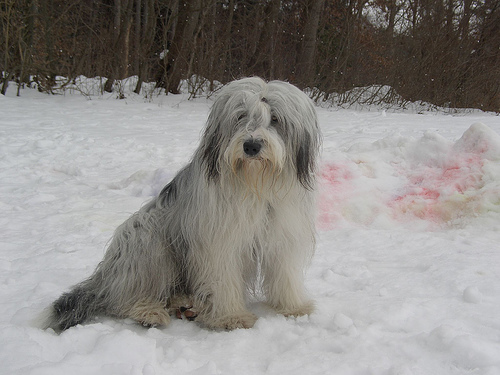 Bearded Collies (also called “beardies” by some owners) are often mistaken for Old English Sheepdogs. 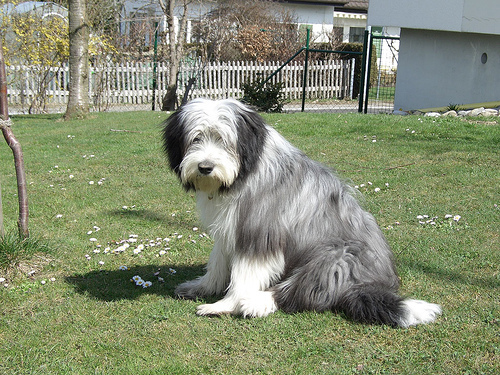 However, there is an easy way to tell the difference between an Old English Sheepdog and a Bearded Collie: the tail. 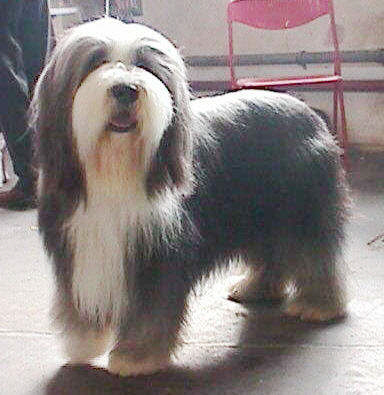 Bearded Collies have tails, Sheepdogs don’t. 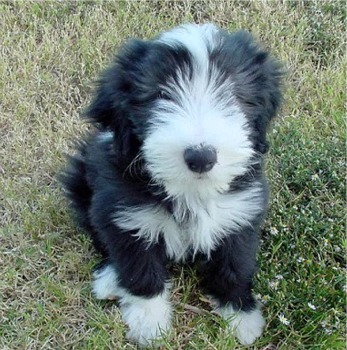 Search our database for pictures of Bearded Collie puppies and Bearded Collie breeders! 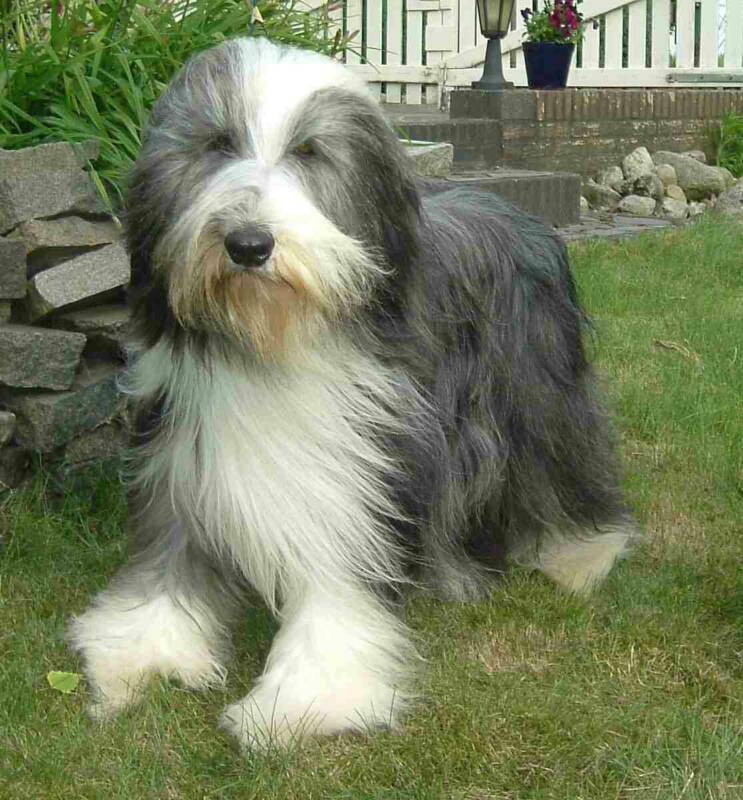 Interested in learning more about Bearded Collies?CLICK HERE!